Multifleet Gas Engine LA 40 is suitable for 4-stroke gas engines that require lower acid neutralization capacity. This product can be applied when natural gas, biomass gas or sewage gas are used. 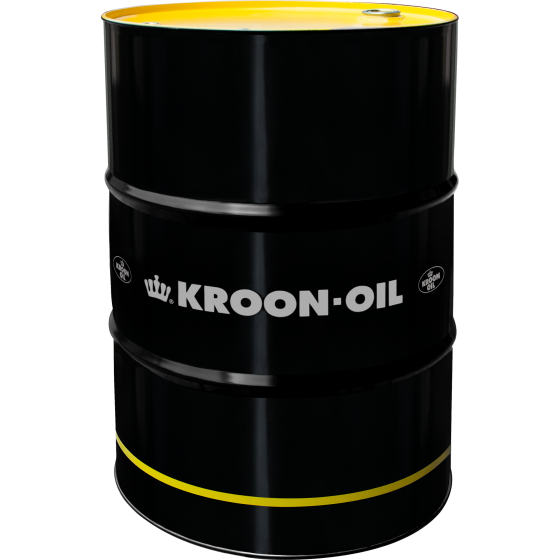 Application of this motor oil contributes to a longer service life and decreased maintenance costs, because longer service intervals are possible. Its lower phosphate content means that the service life of the catalytic converter can be extended.